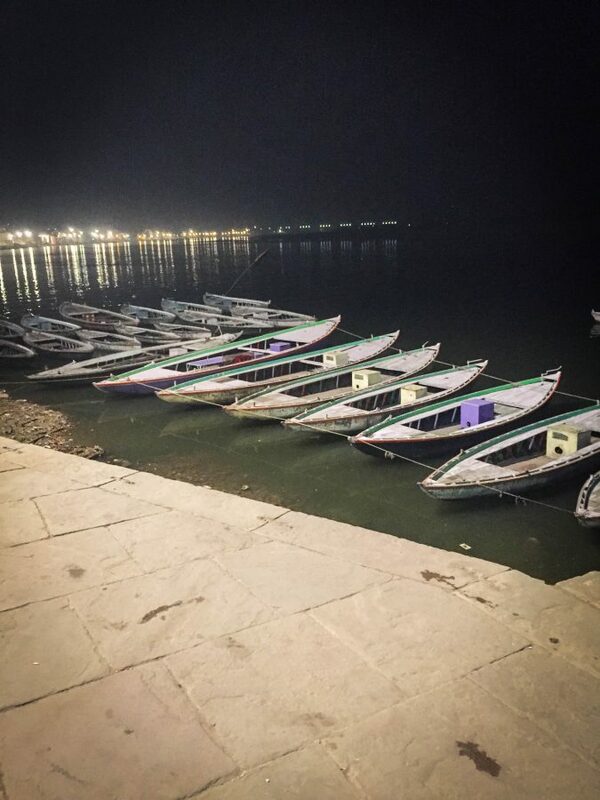 Our second stop in India was Varanasi, just a quick one hour flight from Delhi. 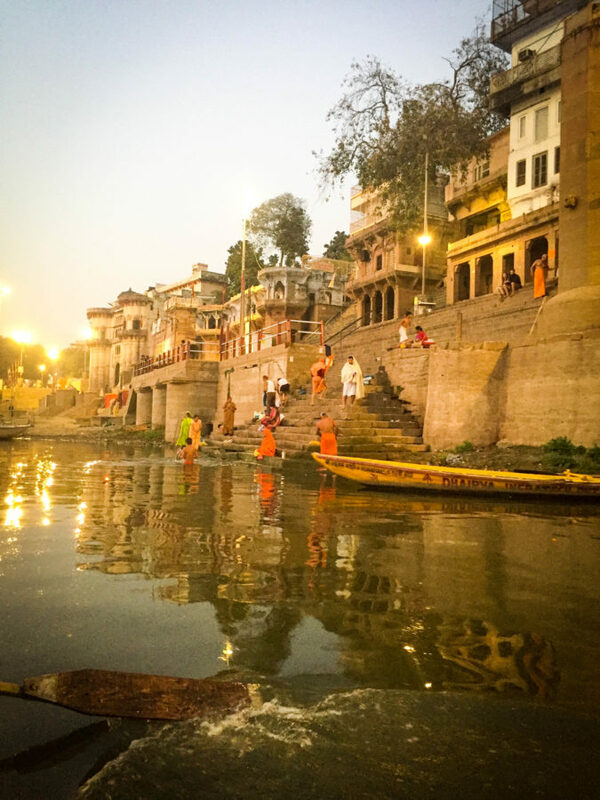 Varanasi is one of the oldest continuously inhabited cities in the entire world, dating back to 2000 BCE. 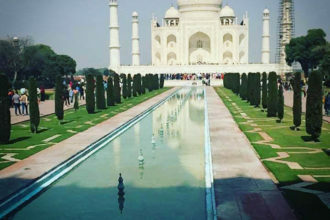 It is also considered to be the holiest city in India. 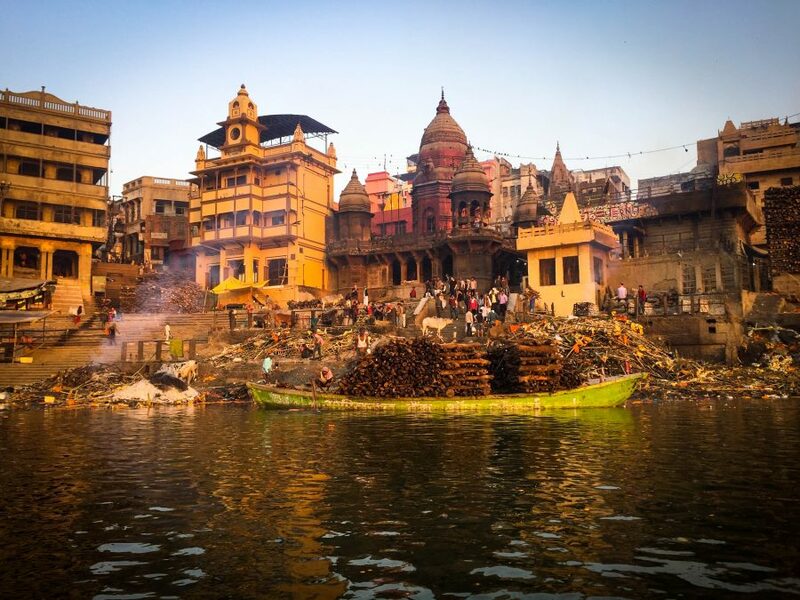 In Hindu tradition, Varanasi is the most sacred place for cremation, as it is believed that if one’s ashes are laid in the Ganges river they may escape the cycle of rebirth, aka ‘moksha’. 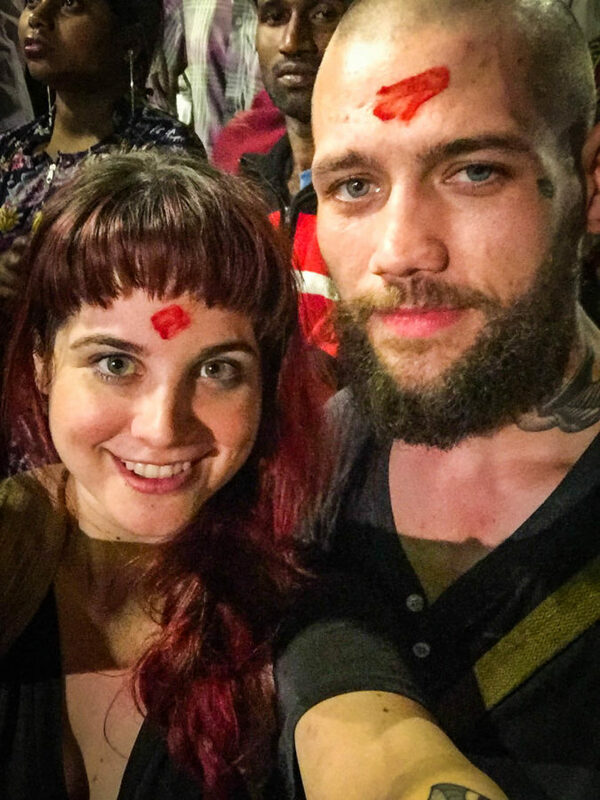 I loved my experience in Varanasi. For some reason I found the narrow, twisted, labyrinth-like streets less overwhelming than those in Delhi. The ‘ghats’ made it easy to keep track of where we were in the city and find our way around. *A ghat is just a flight of stairs leading down to a river. 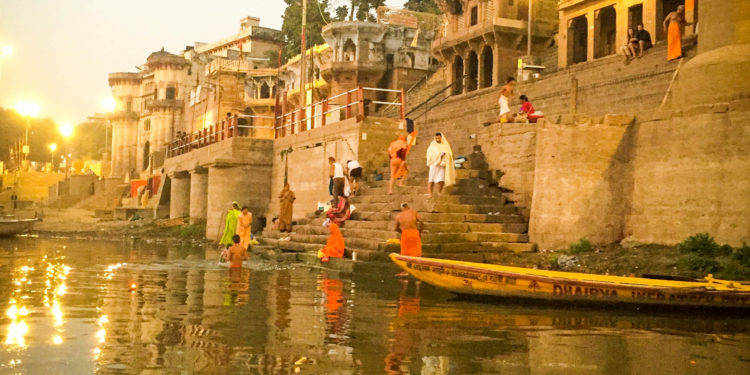 There are 87 ghats in Varanasi. Boats at Khader Ghat waiting to be rented out. 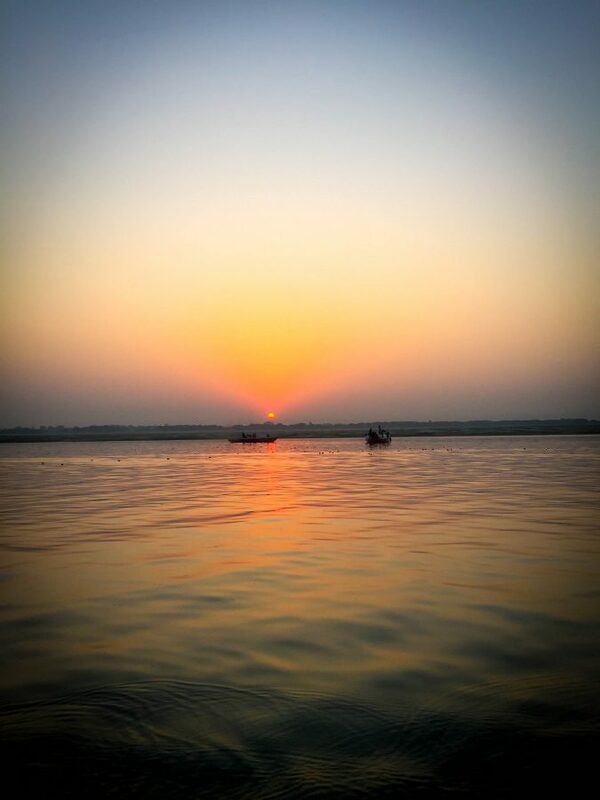 Something I highly recommend doing is taking a sunrise boat ride on the Ganges river. You may have to get up at 430am but it is so worth it to be on the water and watch as Varanasi wakes up. Soon the ghats are full of people bathing, washing clothes, praying, and of course cremating their loved ones. It’s something you have to see for yourself. 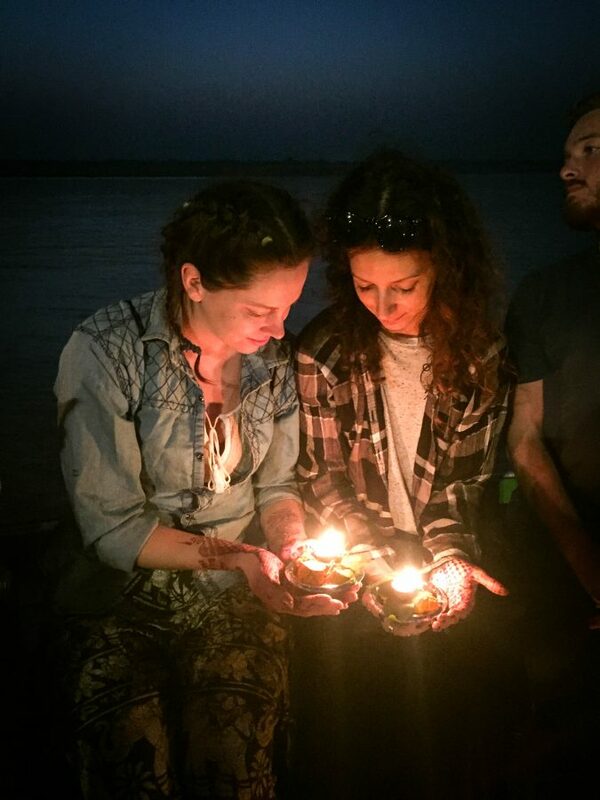 Getting ready to release our candles into the Ganges river. Manikarnika ghat in Varanasi where most of the cremations take place. On the Ganges River at sunrise looking towards the ghats. 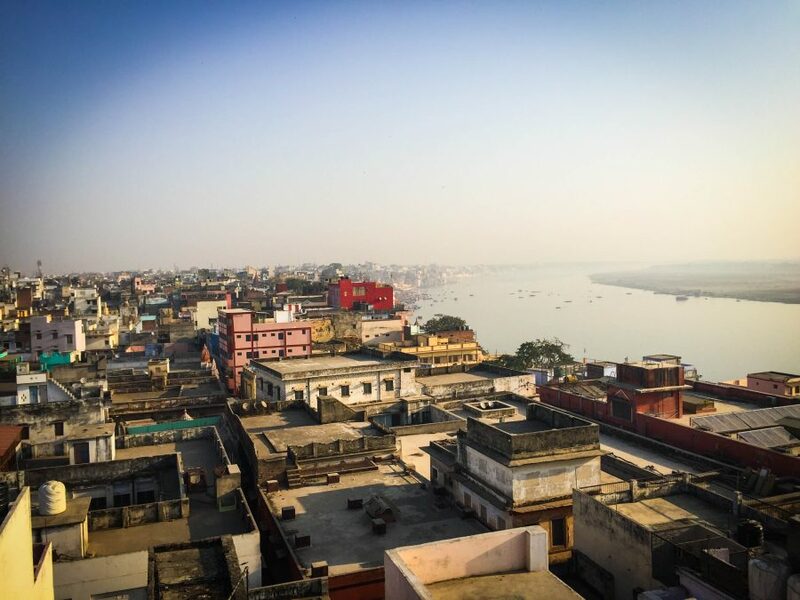 We stayed at Banaras Paying Guest House which turned out to be a simple, cheap accommodation right in the heart of the action, just 100 metres from Assi Ghat*, the southernmost ghat in Varanasi. 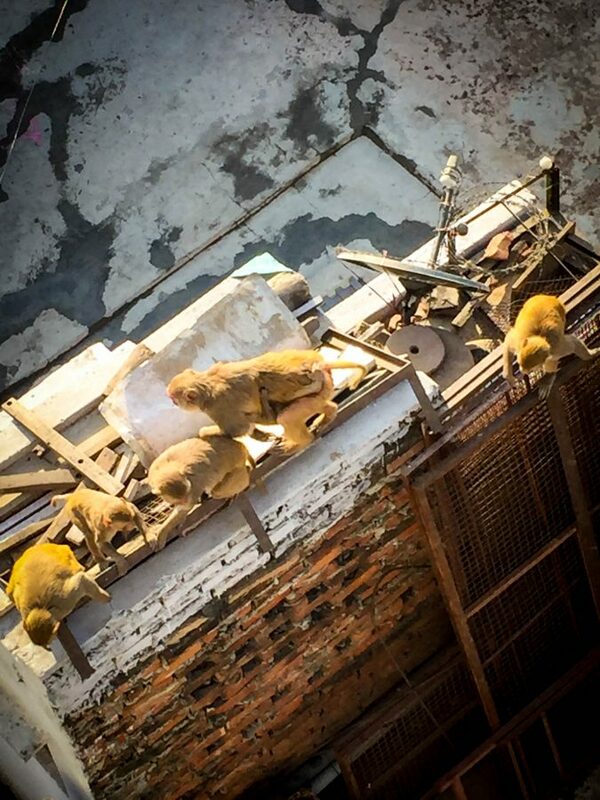 We took advantage of their rooftop hangout at breakfast time and for evening drinks. The owner and staff are so lovely, helpful and kind!! 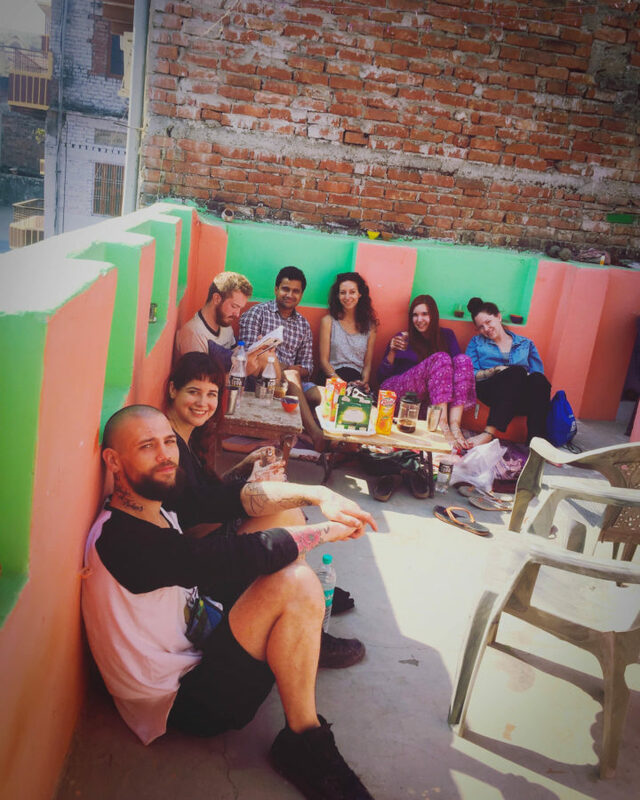 Rooftop chilling after breakfast at Banaras Paying Guest House. Another place we enjoyed was Shanti Palace. I would love to stay there if I visit Varanasi again. It’s more upscale than Banaras (I took a peek at the rooms!) and the rooftop restaurant has awesome food! The view from the rooftop restaurant at Shanti Palace. One other thing I recommend doing in Varanasi is watching the evening puja at Dashashwamedh Ghat. It starts every night at 630pm. Boat men will try to convince you to watch the ceremony from the water but we enjoyed it from the land just as well. It is crowded though and you may get “blessed” by a monk or priest and then discover you need to pay for the blessing. Oh well! Here’s to long life. 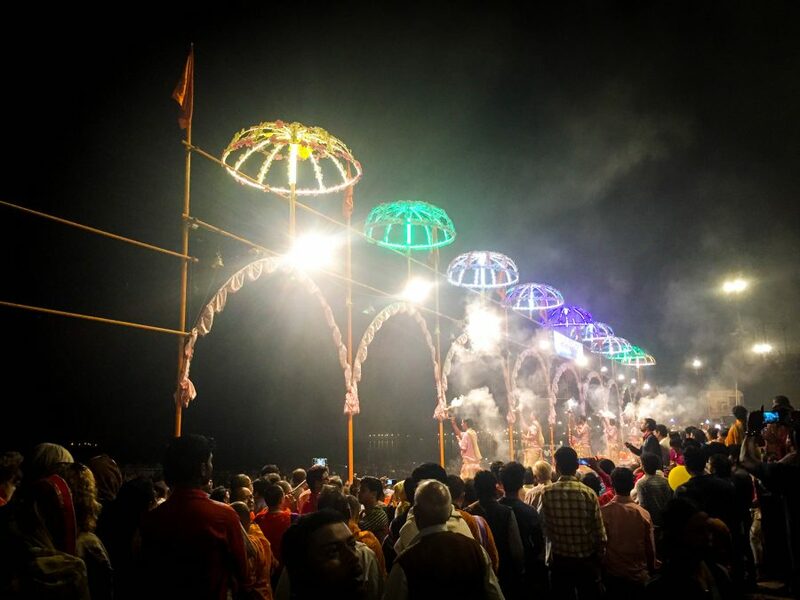 Varanasi was a one-of-a-kind experience and if you get to travel to India, I strongly encourage you not to miss out on all that Varanasi has to offer! 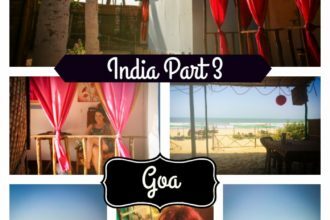 Coming up next….Goa! Sandy beach days on the coast of the Arabian Sea.